As someone who really, really wanted to get into PvP when Wolves' Den was released, I don't want to see Seal Rock die off the same way all previous PvP attempts have. Someone else said it best in another thread: PvP needs continual support and updates just like PvE content does. 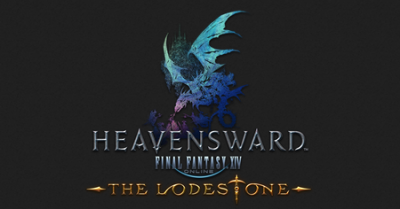 Not as frequently no, but releasing it and only updating it once or twice throughout the course of FFXIV Heavensward (as was really the case in FFXIV ARR) will leave it to become a barren wasteland. I'm mainly a PvE player, but I sincerely enjoy PvP when I want something to do besides run a dungeon for the thousandth time for a single grind before doing it all over again for the next grind. The queue times are the number one killer. When we only had Wolves' Den, all PvP players just stood out in the Den staring at the sea. We all looked like Piccolo, standing around with our arms folded and waiting for the queue to pop. All of us did. And the queue was never anything less than 45 minutes, even when all of us queued up at the same time. We'd get matched with the same people, go a round, immediately requeue, and yet nothing would pop for nearly an hour. 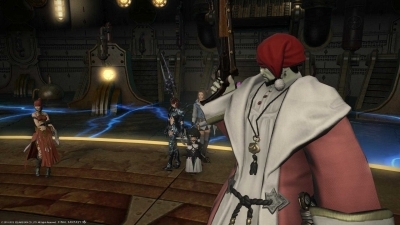 Even with a dedicated Final Fantasy XIV linkshell, it was just impossible to get into rounds. This doesn't factor in people that were queued and then had another duty pop, or perhaps an S-rank hunt once those were introduced, and who prioritized those over PvP. 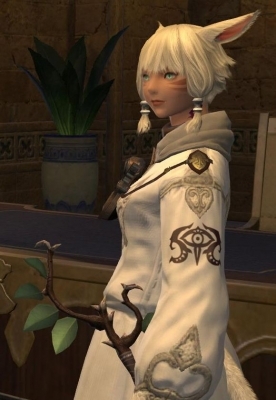 Because a lot of players are simply using Seal Rock to cap tomes (which is understandable), I can see a large number of current players raiding other content once it is released, and leaving Seal Rock behind altogether. Coupled with Grand Company restrictions and rank matches, that will only make the queues worse. Unless I play during peak times (which is late at night for me), I don't even see all the alliances being filled on a regular basis. We're oftentimes missing at least four people. Considering that Seal Rock released only recently, this should not be. 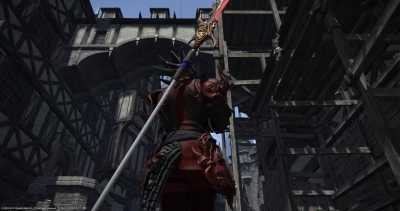 FFXIV Housing Solutions: Can we do it together? Airship Workshop Personal Houses that are opened to allow other members of the community can band together and have access to the airship features from FFXIV Heavensward without forcing players to be in a guild.